QUALIFY FOR THE 15k DOWNPAYMENT ASSISTANCE!! 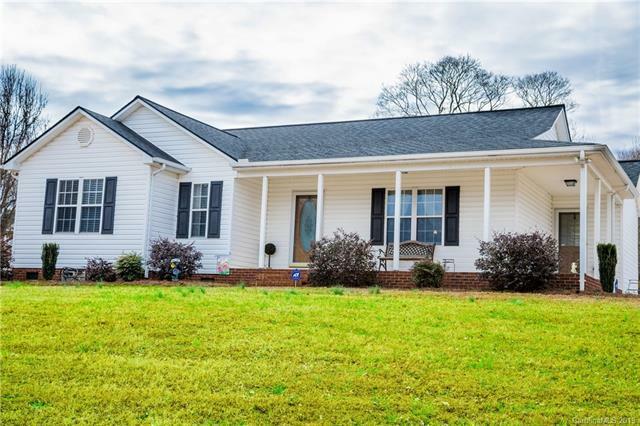 IMMACULATELY maintained 3 BR, 2 BA ranch in the desirable MeadowView subdivision on .48 acre of land plus a corner lot! You'll absolutely fall in love with this large open concept, kitchen w granite, tile backsplash and SS appliances, dining, big hallway. Relax on your beautiful wrap around porch or grilling on the back patio. This house has so much to offer and TRUST ME you want be disappointed. NO HOA and swing set and shed stay on property. Roof 2013. Sold by New Pointe Realty Llc.